When you get the idea of doing a trip around the world, the first thing to consider is the plane ticket.. at least if hitch hiking is not an option for you ;) Starting with google you get overwhelmed by options easily, choices between airlines and a lot of route possibilities. To decide on the route, check out my article on "How to find the best route around the world". First and foremost, you decide what's most important to you! You wanna just go around the world and have a great experience or there might be specific countries on your bucket list that can’t be missed under no circumstances. Think about it! There are some RTW highways that you can sometimes get really cheap but mostly with only a few stops. 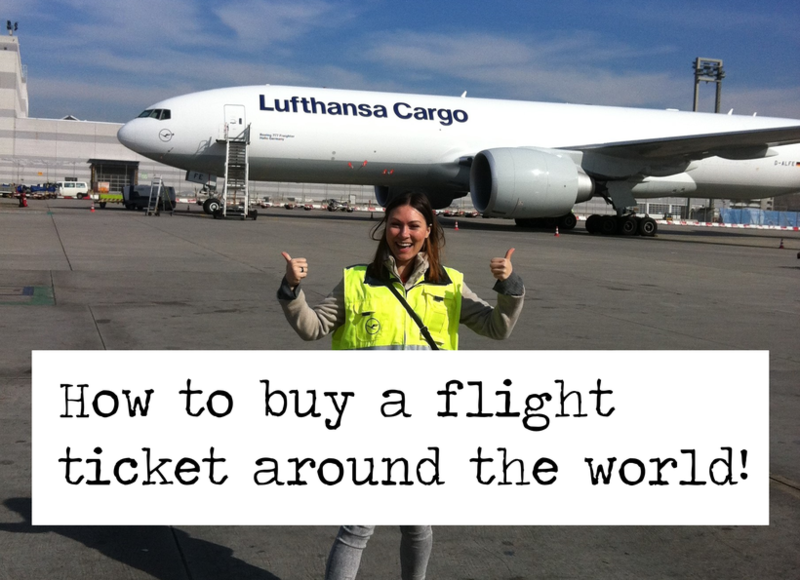 If the price is your main issue, get a cheap RTW ticket and do a lot of surface travels at your destinations. All RTW tickets are based on airline alliances, like Star Alliance, OneWorld, Sky Team and so on. The flight network you can use with their RTW ticket is depending on the airlines belonging to those alliances. 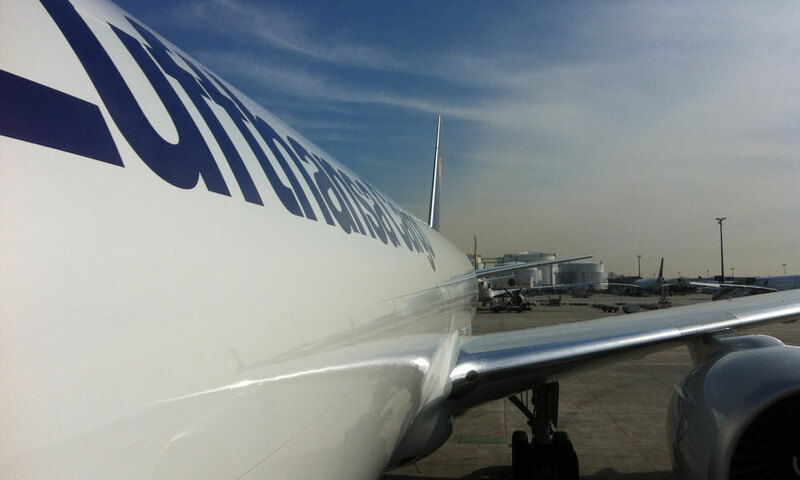 For example, Star Alliance is strong in Africa, while OneWorld is leading in South America. Don’t forget to check the climate at your desired destinations, raining season or dry heat can make your trip less enjoyable. Maybe you can adjust your starting date or check if going East is better instead of going West! 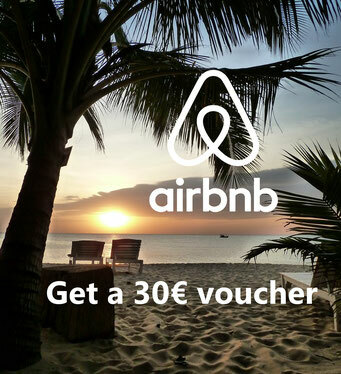 You want it cheap, go to exceptional countries or hopefully both? When looking at the options, you must consider what type of traveler you are and who you are traveling with. Booking every flight individually on the internet can save you some money compared to a real RTW ticket, but also has the big disadvantage of being very inflexible. When you travel alone, there will be a lot of option to team up with other travelers cracking your original itinerary, then it would be sad to have all flight booked ahead. If you are a couple with a need for planning, this could be your option like it was for us. You can also get assistance with single flight from agencies like STA Travel, ReissAus etc. There are several reasonable option why to book a RTW ticket with an alliance. You can mostly change travel dates for free, you have all your tickets in advance and don’t need to plan money for flights during your trip and you have one contact for all issues. BUT the disadvantages are a major concern too, at least for me. There are a lot of rules you need to stick too, like restricted flight segments, zones, one year time span and so on. Also the online tools (my experience with oneworld) often do not work properly and don’t show you all flights out there on the market. It is better to book the RTW tickets via a travel agent who can assist you with all rules and restrictions. That will increase the price of course. Furthermore, I wanna be sure to get the best deal out for myself, and booking with an agent often feels like they didn’t try there best. Last but not least, if you are a wandering soul just wanting to experience culture, dive into the foreign lifestyle and enjoy meeting locals then you should just book a oneway ticket to your favorite destination (Bali is always a good start) and see from there. Just like the famous quote “Not all who wander are lost!” ;) At the end, we ended up purchasing our flight tickets individually on the internet for the first half of our trip and the second half we will do spontaneously. When we start it is high season in Australia and New Zealand, prices for cars and campers are high, forcing us to book early, so we are not flexible at that time anyway. I’m happy with our plan as it is now, I will let you know after if it was the right choice. P.S. We don't have any cooperations with these airlines!